Would you like to observe the most picturesque pristine Caribbean coast? Welcome on board our catamaran that will take you on the full-day trip to Catalina Island with Chavon River catamaran cruise – an unforgettable fantastic tropical experience! Enjoy free-flowing drinks and unstoppable most epic views! 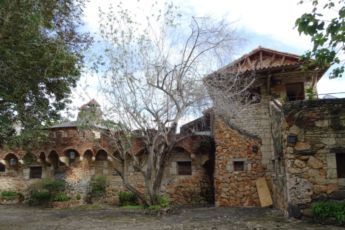 Moreover, you will have time to explore tropical woods at La Minitas Beach and snorkel at the famous snorkel spot – The Wall. A buffet lunch and round-trip hotel transportation are included in this tour that showcases the best of the tropical paradise! 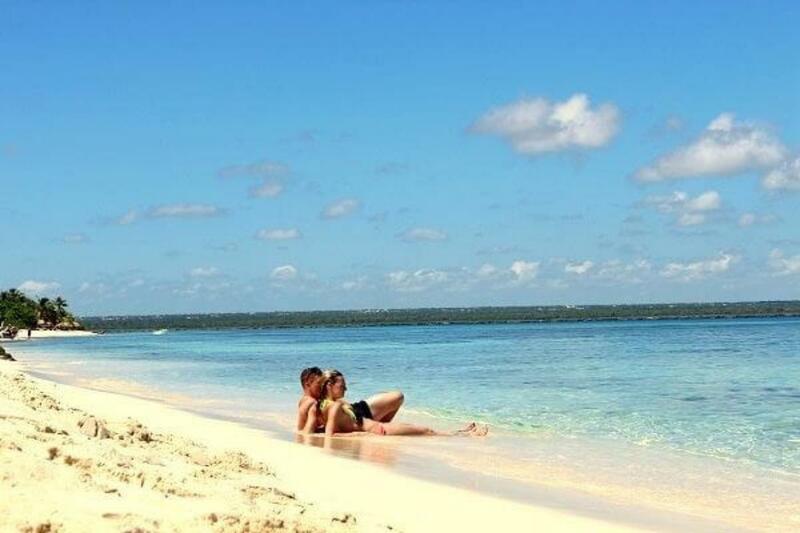 We provide pick-up/drop-off from any hotel of Bavaro/Punta Cana touristic zone and take you to La Romana, from where your catamaran cruise starts. 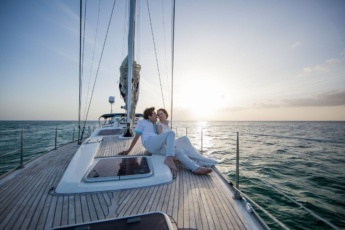 On board the catamaran, you can sip unlimited cocktails, listen to music and soak up plenty of sun. Your guide will show you the famous La Minitas Beach, widely recognized as one of the most exclusive stretches of sand on the island. 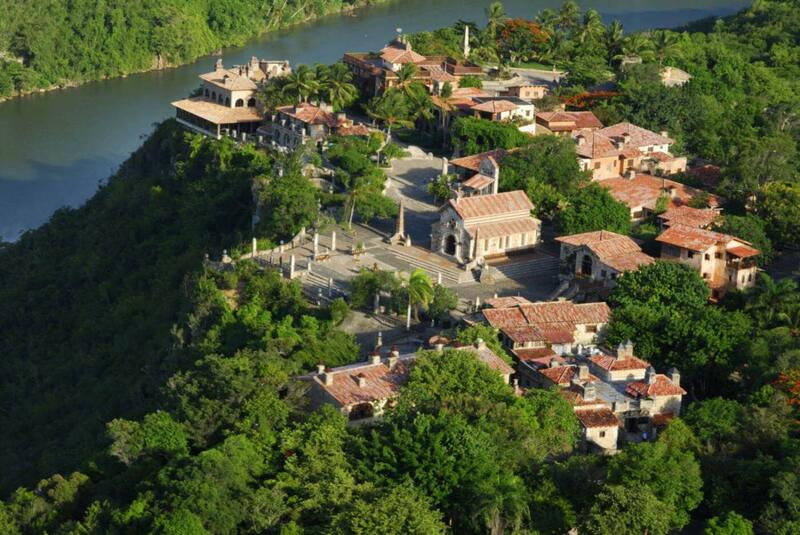 You’ll cruise north towards the mouth of Chavon River and navigate past luxury villas, golf courses, and tropical jungle. Your guide will point out colorful birds and local wildlife as you make your way through this incredible landscape. Next, you’ll head back to the Caribbean Sea towards Catalina Island National Park. Spend 45 minutes snorkeling at The Wall, a famous reef with tropical fish, colorful coral and incredible underwater landscapes. 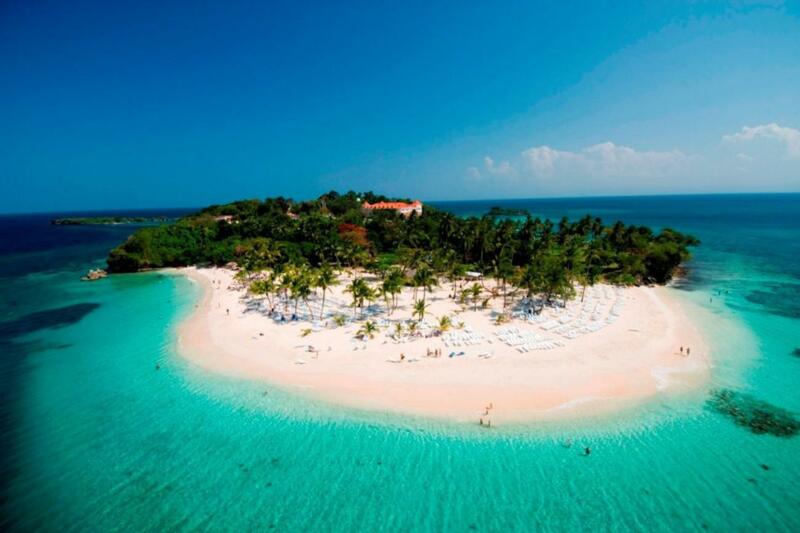 Enjoy the Caribbean paradise on the island! Here you will have the entire afternoon to spend at your leisure. You can swim, snorkel, relax - it’s up to you! 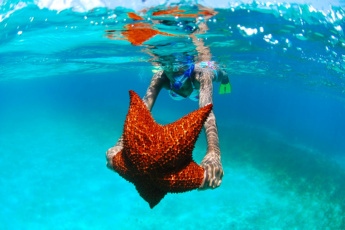 You can also play beach games and see real sea stars! Approximate pickup time from your hotel or pick up point: 7.00 a.m.
What’s included in Catalina Island and Chavon River Tour? + Comfortable transportation, alcoholic and non-alcoholic drinks. 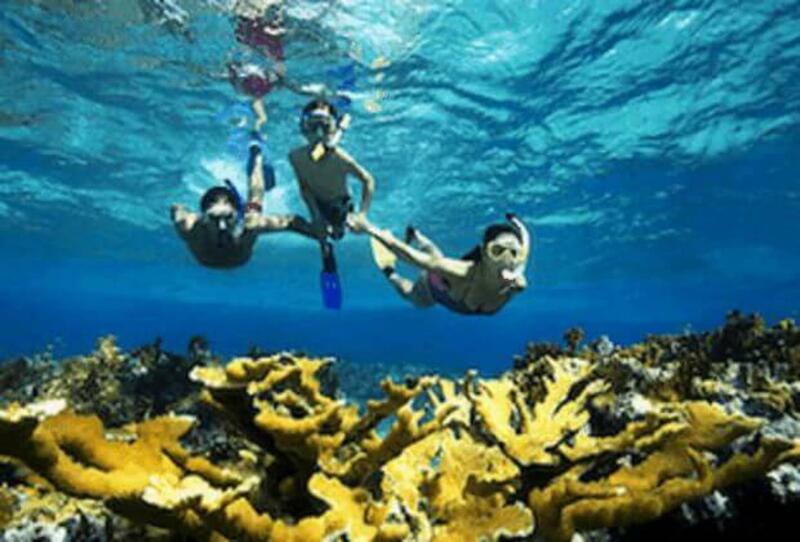 + Unique snorkeling and sightseeing experience. 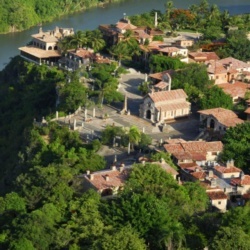 Book your unique Catalina Island and Chavon River Tour now! We had a beautiful day there! Great snorkeling, Gorgeous turquoise water, nice weather, excellent BBQ, nice people, Sun & fun-filled day!